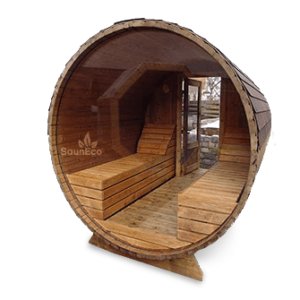 The outdoor round wooden barrel saunas and hotels are ✓ supplied fully assembled and after installation of the furnace are ✓ ready to be used immediately. 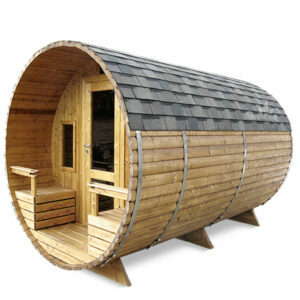 We use only ✓ superior quality wood from severe Northern climate which makes the raw material thick and resistant. Natural. Economical. Mobile. Environmentally friendly! 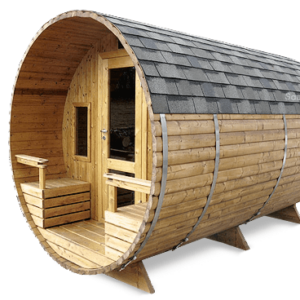 ✓ You don’t need a foundation or any other bulky preparations – the cottage can simply be placed on an even and durable surface. ✓ Short delivery times and 10-min setup! 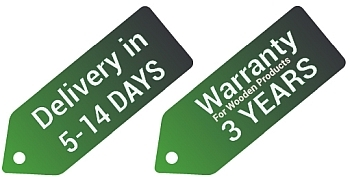 ✓ Our products are usable all year round. ✓ Easy and secure payment methods. 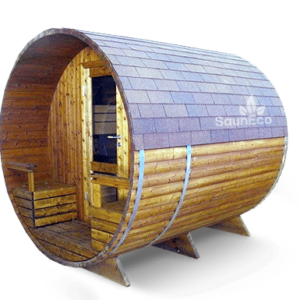 © 2017 Sauneco Wooden Hot Tubs & Barrel Saunas.